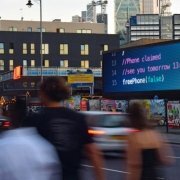 Automation and Programmatic DOOH – problematic or full of possibility? It’s the p-word on everyone’s lips. But unlike online advertising, moving D/OOH to full automation and programmatic trading comes with another big p-word. Problems. 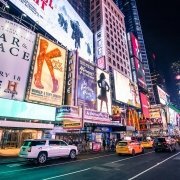 So where does programmatic D/OOH trading become problematic? And how do we crack the code to make these problems, possibilities? 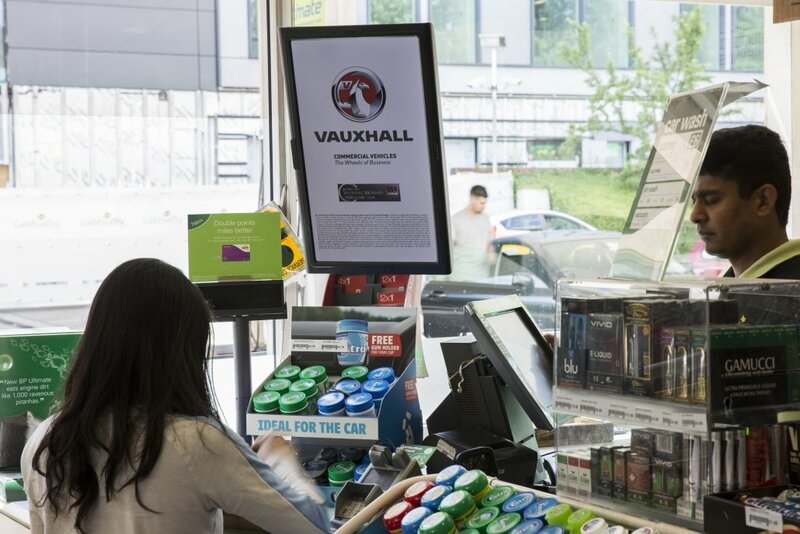 This is the automated purchase of ad spaces, replacing the traditional manual process, following a deal agreed between buyer and seller that fixes the space, display time and pricing. The real-time (well, 0.03 seconds is pretty live!) purchase and placement of adverts based on audience delivery and sold on auction basis – the space goes to the highest bidder. In the real world, of course, it’s not quite this simple with more complex subsets of both trading types. RTB and AG both give you the option to change the copy, to deliver dynamic and contextually relevant content. 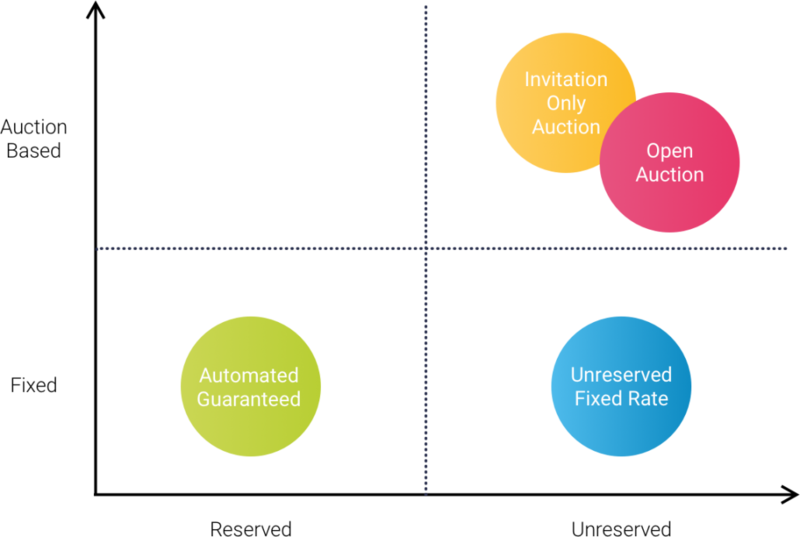 Automation provides buyers and sellers with a powerful new way to operate, putting planning, negotiation, delivery and reporting all in one place. And doing it automatically. It’s a tool that makes the time-consuming and error-prone manual processes required to book OOH media, a thing of the past. How do we turn problems into possibles? RTB has been widely adopted by the online advertising world. It is thought of as the most common way to buy and sell online media, although in reality, only accounts for around half of all transactions, giving a greater share to AG than many expect. For D/OOH, there are a few problems that need to become possibles before we to become programmatic. D/OOH is inherently different from online. 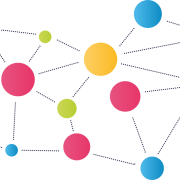 As a one-to-many medium intended for broad reach and with indexing more appropriate than direct audience delivery, it will be a long time before we’re able to define an audience in the same way as online. Making RTB, in the traditional sense, difficult to achieve. For this reason, agencies are looking to AG as the first step. AG automates the media planning and buying process offering many of the benefits and paving the way towards RTB. The second problem for D/OOH arises from the current lack of infrastructure. There are physical and system requirements needed on both sides to make both AG and RTB truly live. This means migrating media owners from spreadsheets and phone calls to a fully live system that delivers costs and availability in real time, then accepts bookings from an automated buyer. 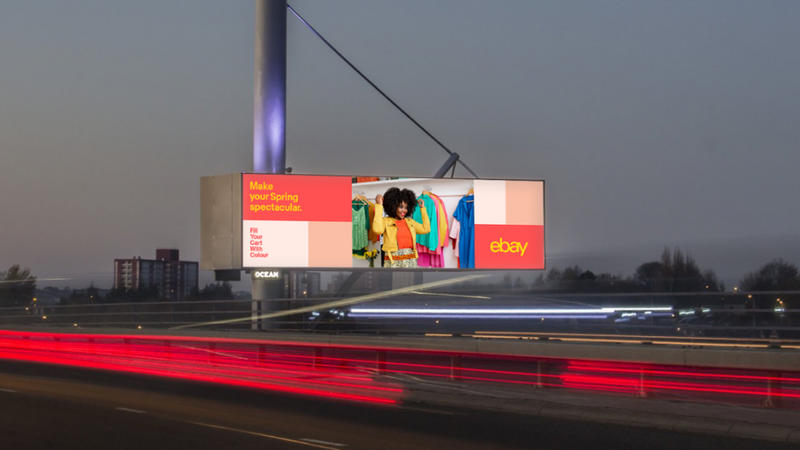 Big media owners such as Clear Channel, Primesight and JCDecaux are backing this transition to programmatic buying by investing heavily in the buying tools and inventory management systems to enable connections to buying platforms. It is not enough to just be live. You must also be connected. Media owners have invested heavily in digital screens, resulting in an explosion of DOOH availability. Combine this with the inherent measurement differences in OOH that make it impossible to compare to existing online or Video-On-Demand trading desks, and you have a complex sell. 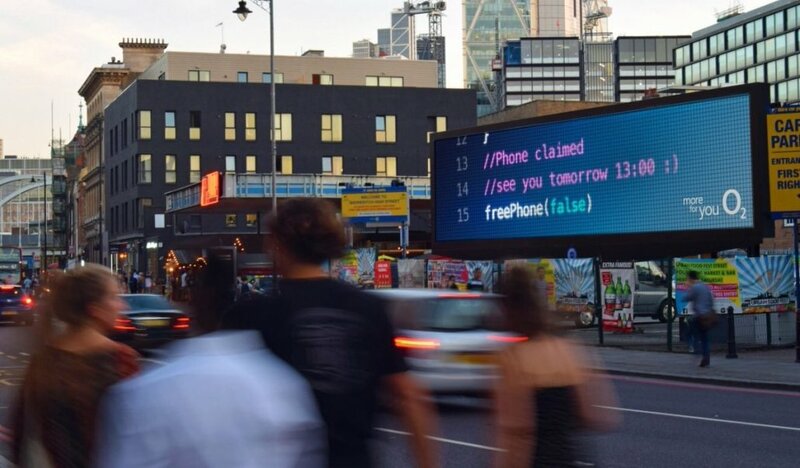 This means companies like Broadsign, Vistar and Hivestack are not only building DOOH RTB but they’re also having to create their own market to sell it in. “In the US, clients are interested, but not asking for programmatic OOH by name” says David Krupp, CEO Kinetic. D/OOH’s value will never be fully realised within existing online trading models. So, perhaps we need to create a new model. 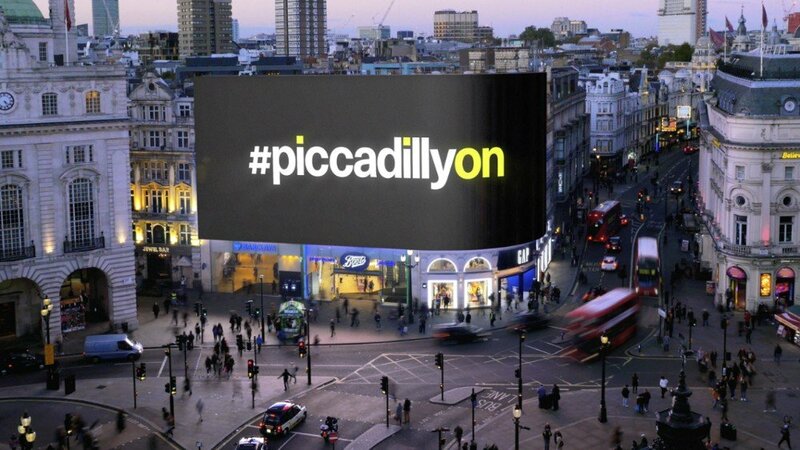 A new way to talk about trading out-of-home that is programmatic, but D/OOH programmatic. 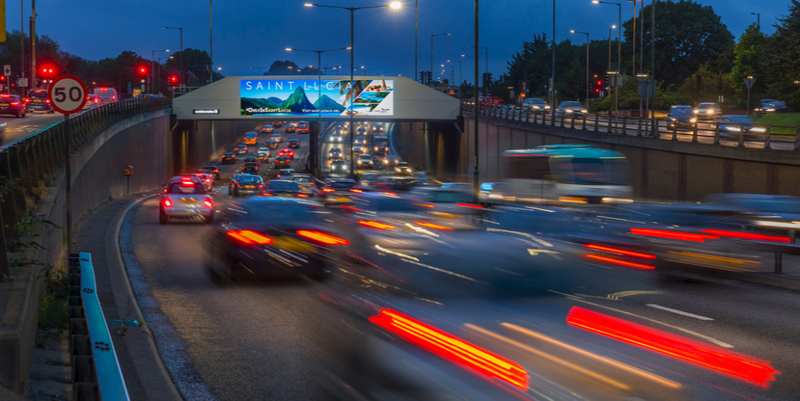 A dynamic and connected ecosystem that plays to the strengths of OOH but gives us the benefits of programmatic that agencies and advertisers will ask for. As a technology partner for media owners, it is our mission to help media owners enter into this new way of trading. To make them live, connected and ahead of the curve. And at the end of the day, whether it is digital or classic, sell more space. https://www.signkick.com/wp-content/uploads/2018/08/City-Outdoor-02-Crack-the-Code.jpg 703 1200 Andy Hamblin https://www.signkick.com/wp-content/uploads/2019/03/Signkick-Header-Logo-White.png Andy Hamblin2018-08-21 13:10:512019-03-20 10:50:28Automation and Programmatic DOOH – problematic or full of possibility?